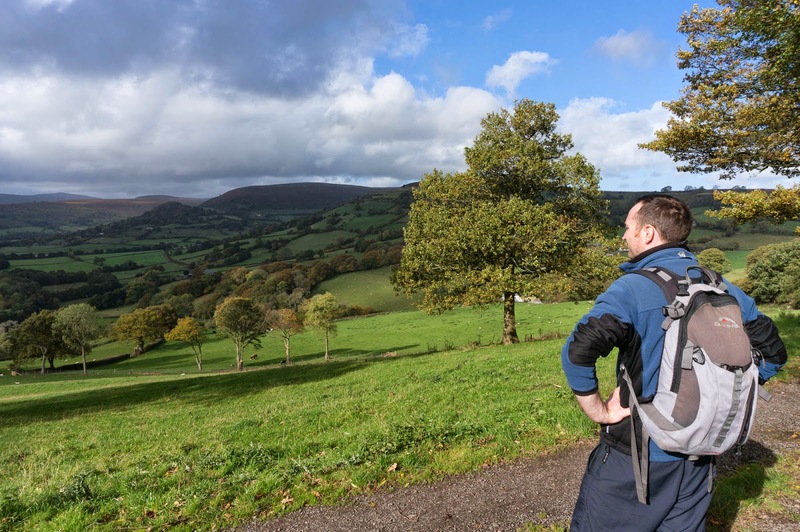 So, after a gap of three years, I’m re-visiting The Beacons Way. 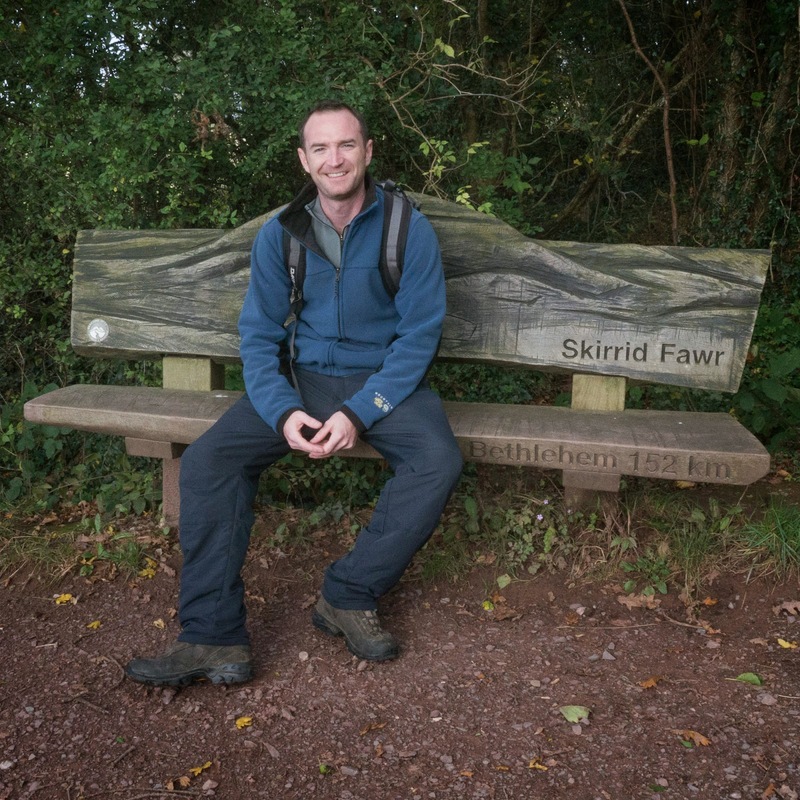 A long-distance path of 95 miles of eight stages that I did the last three stages with Cardiff Ramblers. I hope to do the remaining stages at the weekends with a new walking partner – my son (DeeJay). By using two cars, leaving one at the finish and the other taking both of us to the start, we hope to be able to do the remaining stages of the walk I haven’t done in five stages. Whether we can do it in five stages, or have to break it into maybe six (on the basis of yesterday’s experience – that’s a distinct possibility) we’ll just have to see. 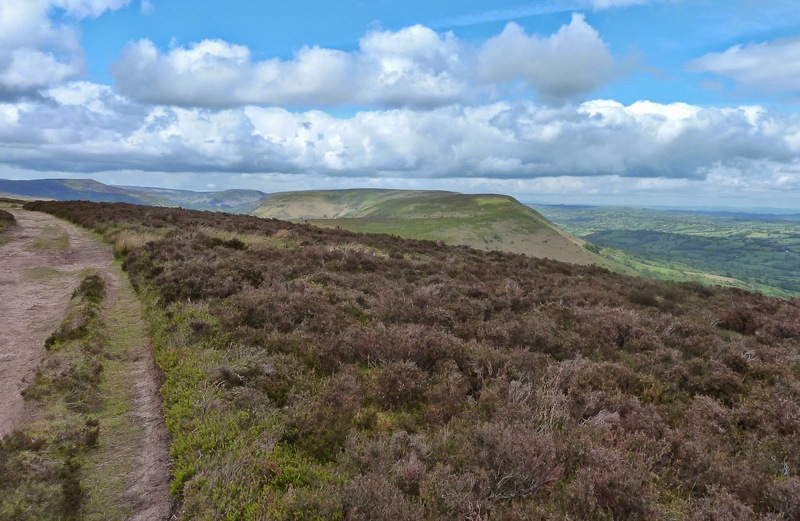 The walk starts from a car park at the bottom of The Skirrid (Holy Mountain) on the B4521. There was only one spot free by the time we arrived shortly after 10:30. We walked and climbed steadily through the National Trust woodlands. Emerging from the woodland we gained our first views of the superb views towards the Wye valley, Forest of Dean and England to one side and The Black Mountains and Abergavenny to the other. 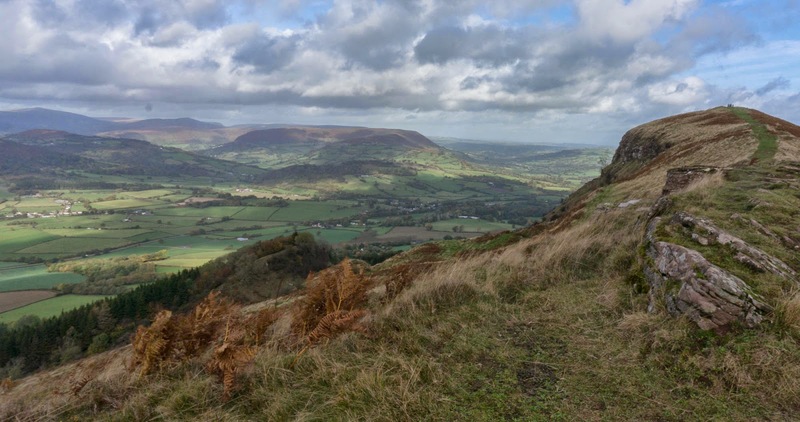 The Skirrid is an interesting hill notable for two things, firstly on it’s western flank is a superb example of rotational slip caused in periglacial conditions due to freeze-thaw in the strata. And then, on the summit – just beyond the trig point in this picture, there are the remains of St Mary’s Chapel that once sat on the top of the hill and gave it the name “Holy Mountain”. So, now you don’t do as we did, you do what the guide says … you retrace your steps back the way uou came until you come to a track going down the eastern side of the hill. Believe me, it’s worth it as you will avoid the tricky and slippery descent down the northern bluff. 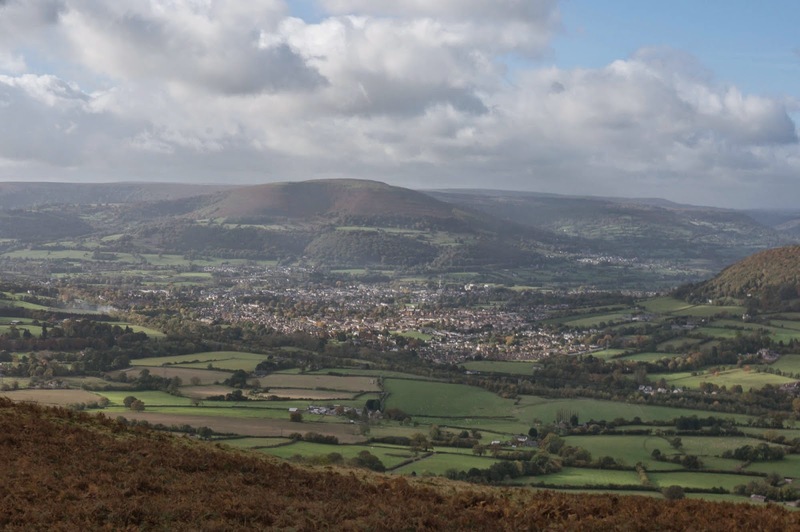 Having successfully got to the bottom of the hill, you follow the well waymarked track across the fields, looking across towards The Blorenge overlooking Abergavenny. 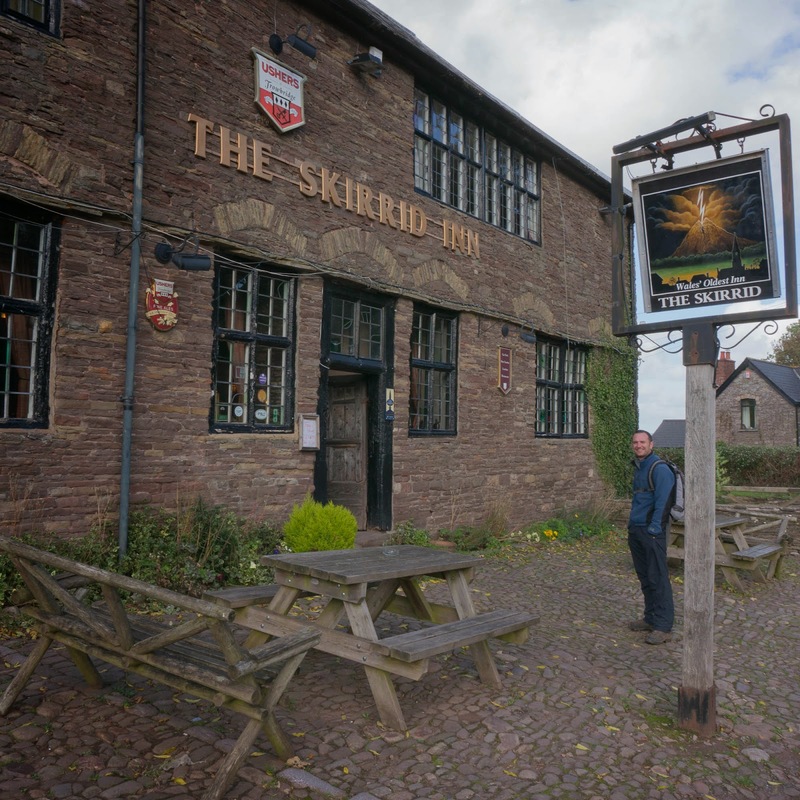 Having crossed the main road you just can’t pass the The Skirrid Inn without popping in to “the oldest inn in Wales” and sampling the beer. I did. 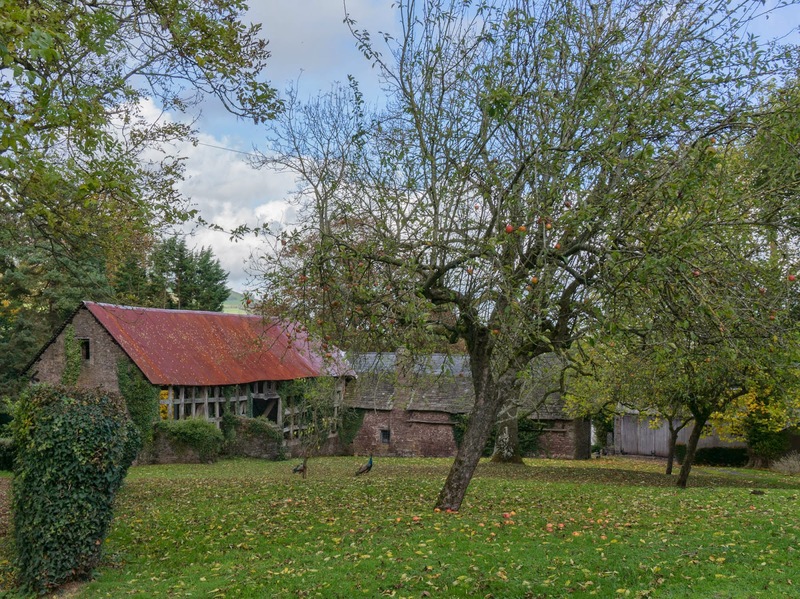 After leaving the pub, we made our way down towards the river stopping only to enquire what was happening with some horse riders on the road – they were taking the horse-riding equivalent of their driving test. Very impressive. Left us thinking it would be a good idea if cyclists did the same! Reaching the railway line by way of a style on the left just after crossing the river we crossed (carefully) and had an excellent picnic lunch. Suitably refreshed we climbed through the fields towards a farm which kept hawks and was the site of a mountain bike circuit. It was here that we made our second error. 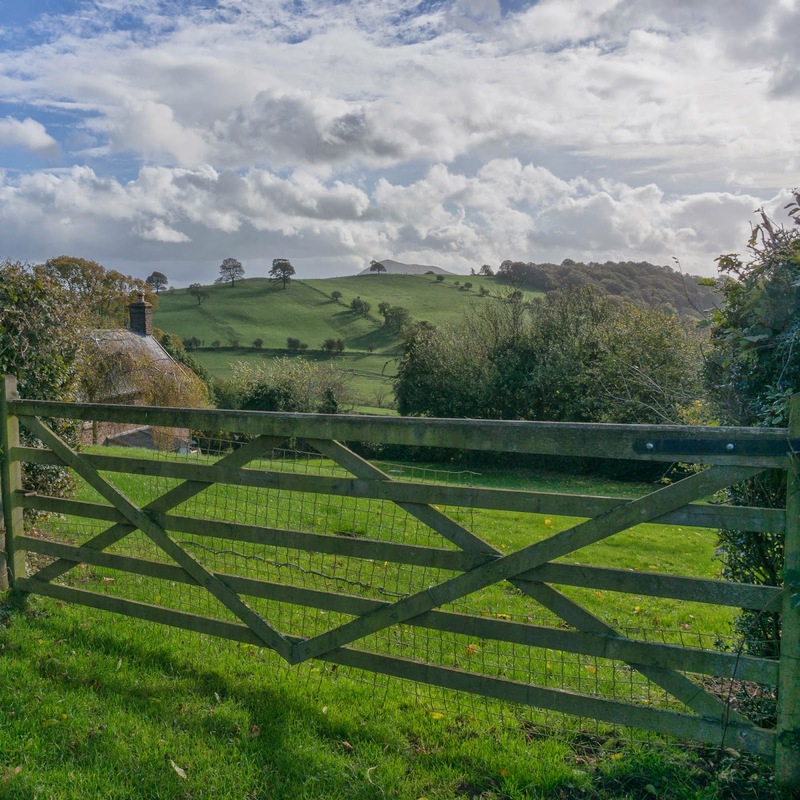 As you emerge from the thicket and the lane that leads up the hill from the farm – don’t go straight up the hill following an obvious track from the gate. Instead keep left and climb more slowly, skirting the bluff until you find a gate that leads into a lane. 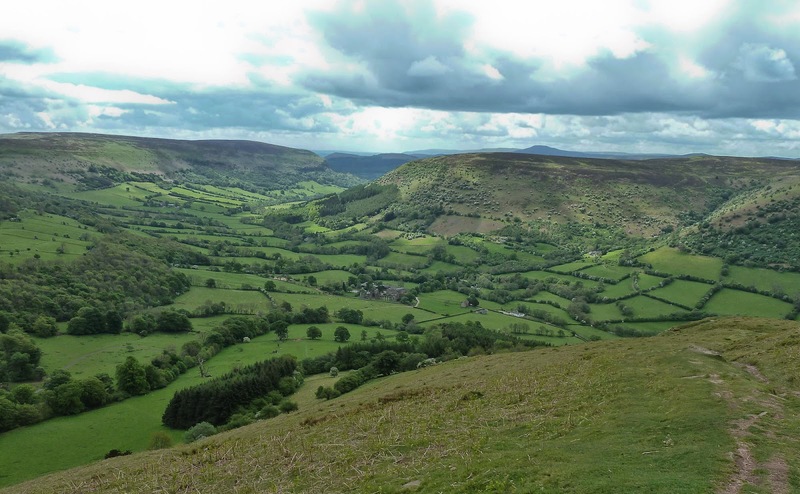 The lane provides you with great views up the valley towards Cwmyoy and the moorland we were heading for. That lane you will follow for quite a long way as it climbs (sometimes quite steeply) on to the common land of Hatterrall Hill. 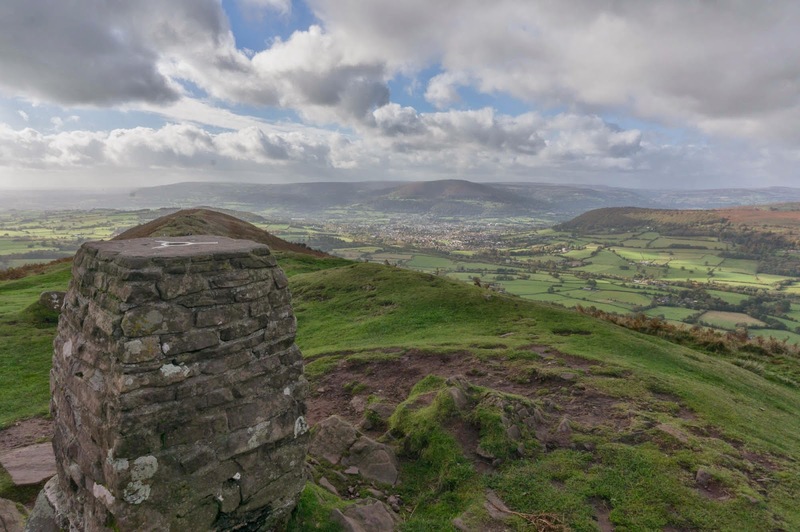 You can also look back at The Skirrid, a view that stays wih you for a surprisingly long time on this walk. 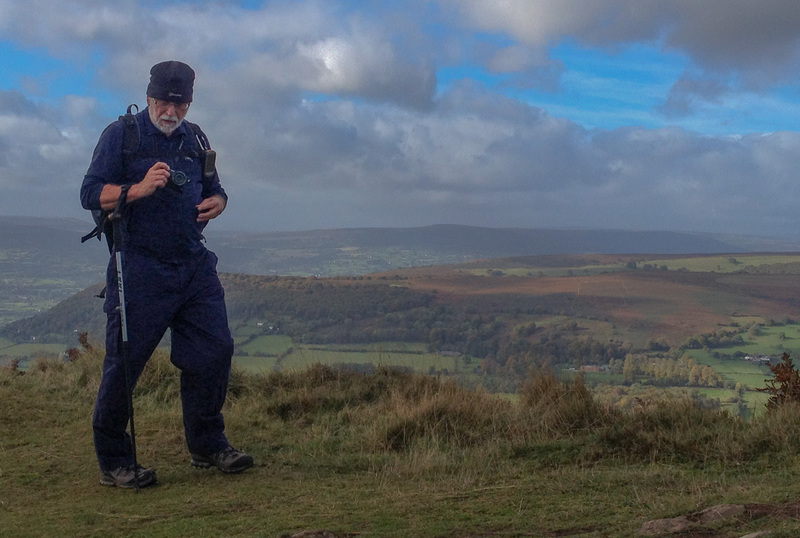 We reached the moorland and walked steadily upwards as the clouds began to gather, and the wind picked up. For that reason I’ve no pictures of this part of the walk but have “borrowed” three from a previous walk on Hatterrall Hill. The wind got quite extreme at times and I was blown about a bit. 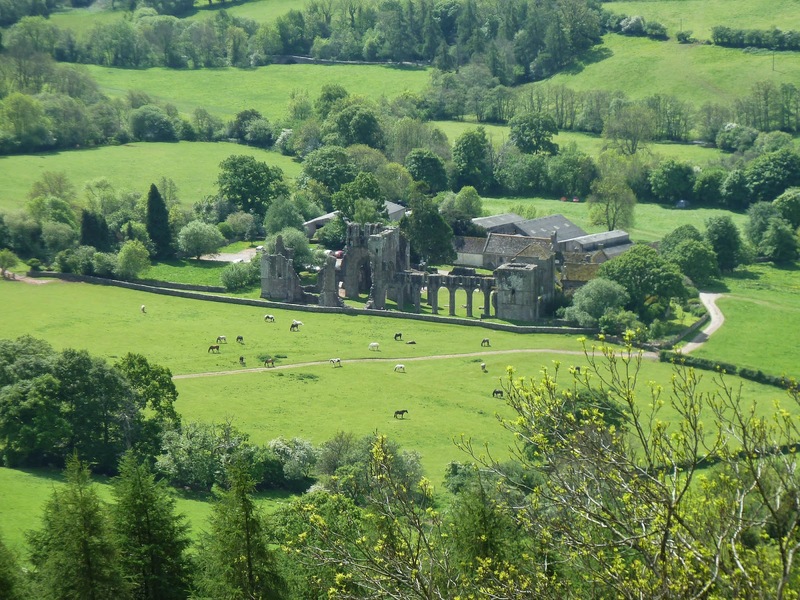 Feeling quite weary by the time I got down to the Priory at Llanthony. One last piece of advice – as you walk along the col looking for the track down, don’t take the first “obvious” path. Even with my GPS, I managed to navigate us down a more awkward track than we needed to take, before we regained the proper path and made the rest of the descent. 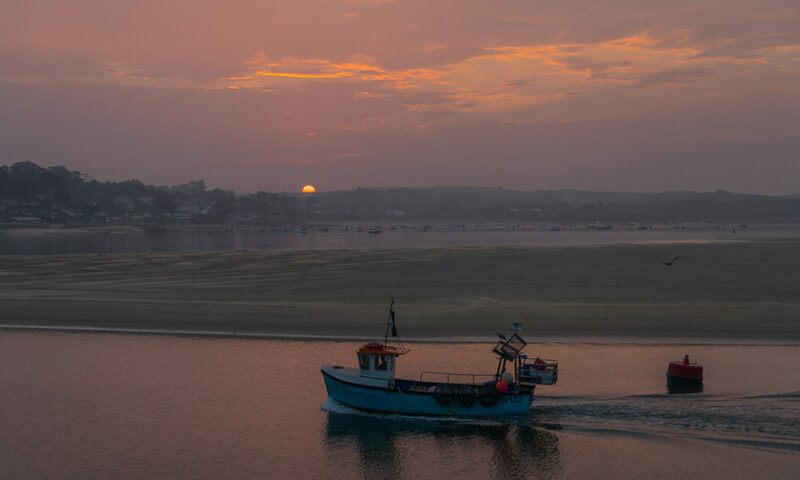 If you want to see a few more pictures here’s a link to Google+ where the images are hosted which includes the ones above as well. 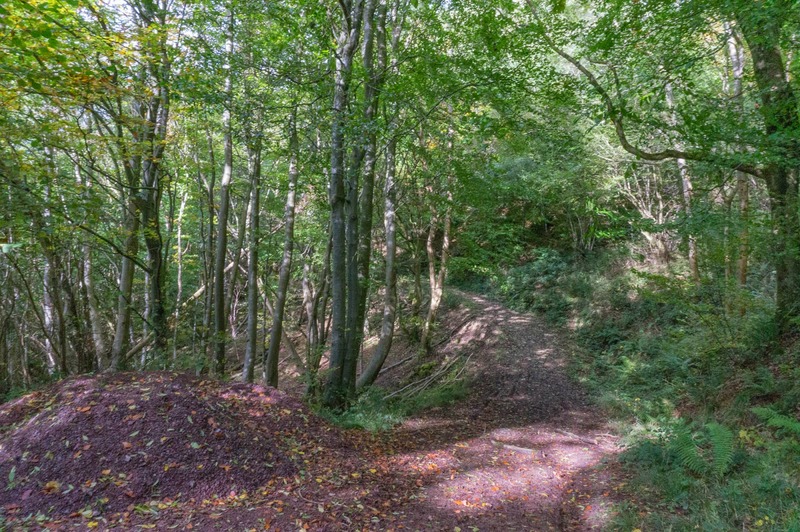 Here’s yesterdays track – a walk of 10.9 miles with 2930 feet of ascent.